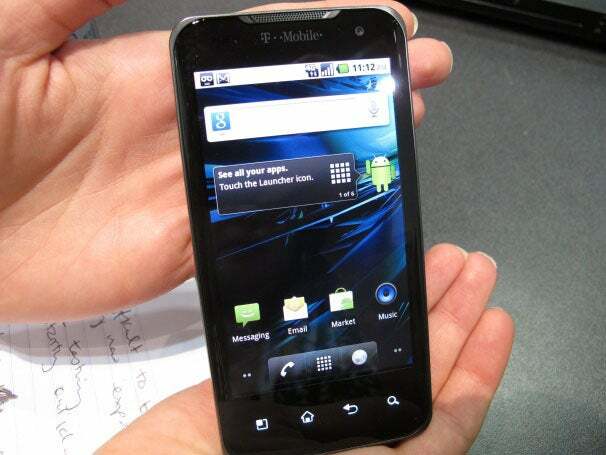 With an NVIDIA Tegra 2 dual-core processor, HDMI-out and 4G speeds, the T-Mobile G2X is a multimedia beast. I got a chance to play with T-Mobile's latest entry in its G-series of Android phones and tablets. There were some issues with the 4G network here in the Orlando Convention Center, but this impressive phone is a great addition to T-Mobile's family of 4G products. 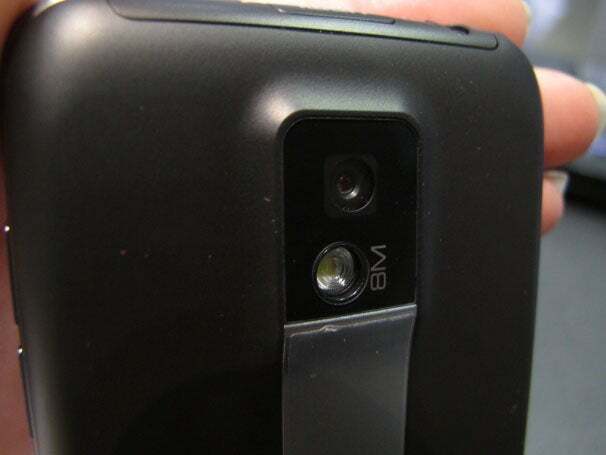 You might remember the LG Optimus 2X from CES 2011. While this European phone is impressive, I lamented its lack of 4G connectivity. I also was a bit unsure of the skin LG put over Android. Thankfully, T-Mobile took the G2x and made it better, giving it HSPA+ power and keeping Android clean (which, at this point, is a trademark of the G series of phones). In my quick hands-on time, I was impressed with how smoothly the phone handled video and 3D games. The game Need For Speed Shift (the full version is preloaded on the G2x) ran fluidly and the graphics looked sharp. Streaming video looked great over YouTube HD, but I had some issues in the booth getting video to run both on the G2x and an HDTV (via the HDMI port). There were network issues across the board at the convention center, however (as there always is at these events), so I might try again later. The G2x is very speedy throughout the user interface. Scrolling was smooth and apps launched quickly. Unfortunately, the G2x ships with the 2.2 version of theAndroid operating system, but T-Mobile said it will get an update this summer. The phone feels really nice hand and has an attractive, yet minimalist look to it. The 8-megapixel camera is very good--at least in a brightly-lit convention center meeting room. 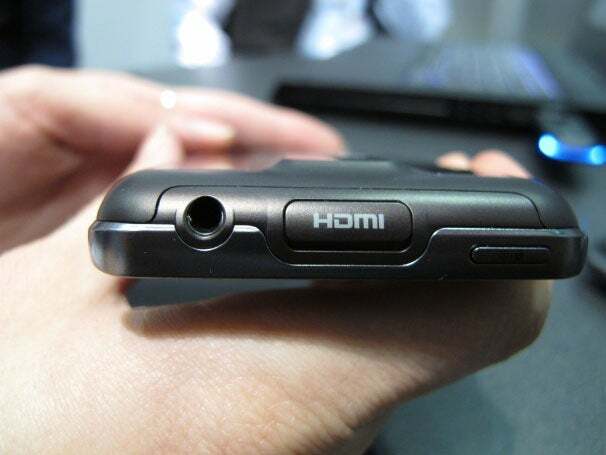 The camcorder can also capture HD video, but I didn't really have a chance to test it. No pricing has been announced, but T-Mobile said the G2x will be available this spring.